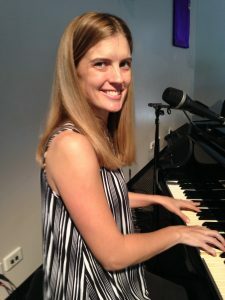 Katherine Ruhle joined our ministry team in 2018 as the Families’ Pastor. She is passionate about supporting and equipping families as they discover more about what it means to be followers of Jesus. Katherine has spent her whole working life working with children and families as a youth/children’s pastor in Dalby, an early childhood music specialist, a playgroup co-ordinator, a school teacher and as a children’s choral conductor. When she isn’t working, Kath loves spending time with her family (husband John and three daughters), keeping fit, going for long walks, reading books and composing choral music.